i agree on the transformations on the namekians and other races about how they can transform but i still want everyone to start off the same. maybe if everyone starts off the same BUT other races get transformations also. just a thought anything else to add? if 100,000 is our limit, i think it would be better if we start lower. Hey i like my race. I think that the power level max of EXP should be raised higher than 100,000. I mean come on, just about every single person in Dbz, except the really normal humans like fans in crowds, and Hercule, adn random people, had really high power levels. 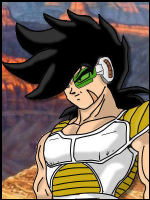 Now rasing it to as hgih as RL DBZ levels would be crazy, adn impossible to ever reach, since Goku's and other's power levels were waaaaaaaaaaaaaaaaaaaay in the millions, almost billions I bleive, but come, in dbz, Goku's Power level as Kaiokenx2 was over 9000, and by the time he reached super Saiyan, was near a milion, if not over it. 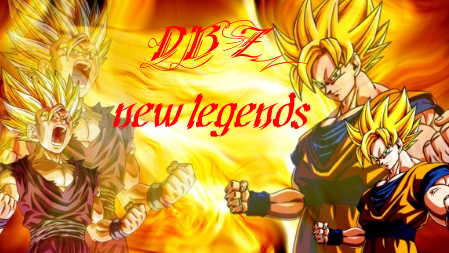 Frieza's level was also up that high, and so on, and so forth as everyone grew stronger. How about something a little higher like 500,000? You guys are complicating things, I preferred it the way it was before. It was simple, easy to use and understand, and straight to the point. Also if we are to implement a system that changes how experienced is gained for certain races, then we will have to come up with a completely new system for each race, and every custom race that people choose to make later on. It just sounds overly complicated, something I'm not willing to sink MY time into. yeah and it id take me a while to finish the first one hum i might do some special changes for other races when i have time. i think keep we old system but add a special transformations thing for humans, nameks, androids, ect.